CARFAX One-Owner. Arctic Blue 2016 Nissan Rogue SV AWD Navigation!!! 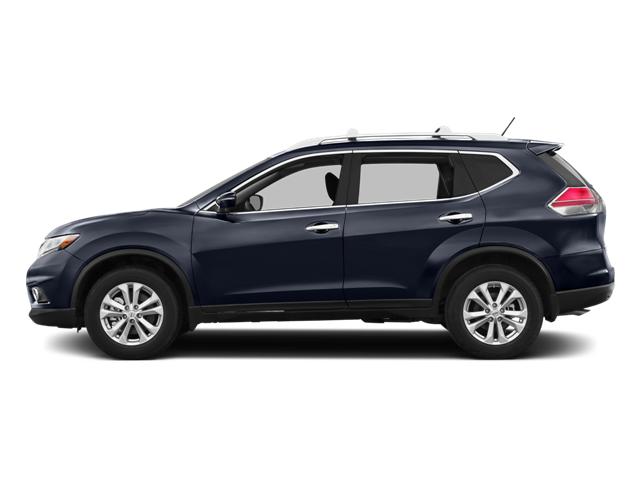 AWD CVT with Xtronic 2.5L I4 DOHC 16V 2016 Nissan Rogue SV in Arctic Blue, Bluetooth for Phone and Audio Streaming, NAVIGATION GPS NAV, CVT with Xtronic, AWD, 17`` Aluminum Alloy Wheels, ABS brakes, Electronic Stability Control, Front dual zone A/C, Illuminated entry, Low tire pressure warning, Navigation System, Radio: AM/FM/CD/RDS/AUX NissanConnect w/Navigation, Remote keyless entry, Traction control. Hello, I would like more information about the 2016 Nissan Rogue, stock# P4976. Hello, I would like to see more pictures of the 2016 Nissan Rogue, stock# P4976.